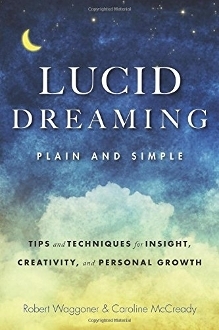 This book approaches lucid dreaming from a more cognitive psychology stance, and focuses more on how to lucid dream and how to use lucid dream techniques for personal growth, insight and transformation. Whether a reader is completely new to lucid dreaming or someone who has experienced that incredible moment of realizing, "This is a dream! ", readers will learn valuable tips and techniques gleaned from scientific research and decades of experience to explore this unique state of awareness more deeply.